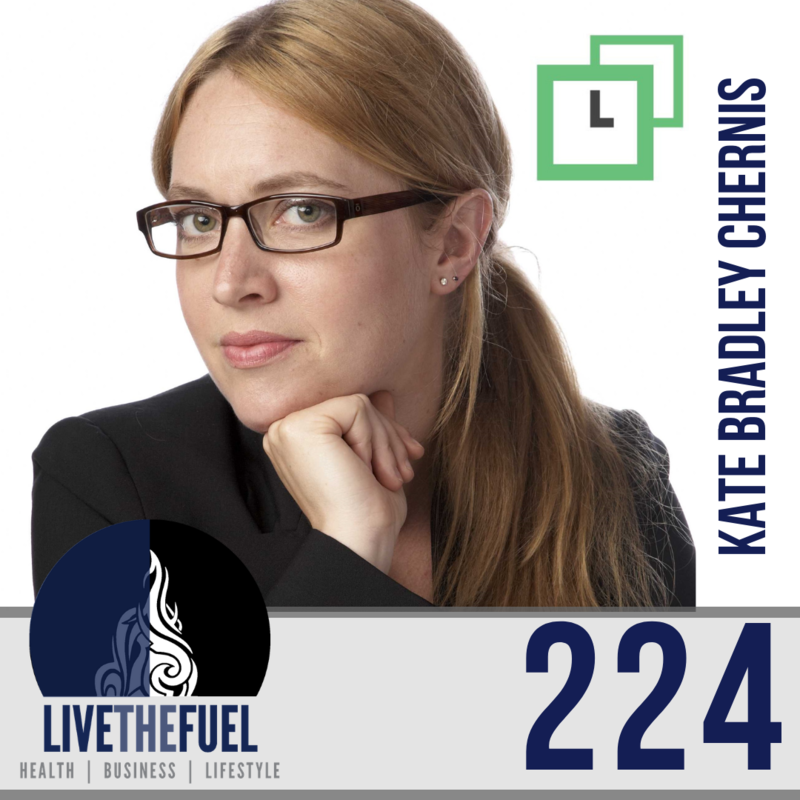 Kate Bradley Chernis is the Founder & CEO of Lately, an AI-powered marketing dashboard that’s reinventing the marketing process to give individual marketers the power to create and scale smarter, more consistent messaging. With Lately, Davids become Goliaths with Artificial Intelligence. 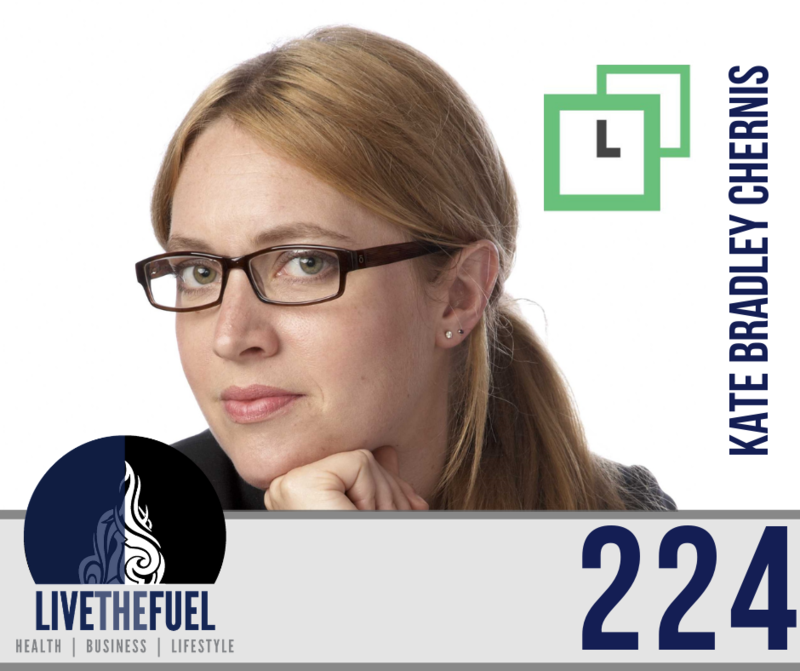 As a former marketing agency owner, Kate, initially created the idea for Lately out of spreadsheets for then-client, Walmart. Well, not just Walmart. It was a partnership between Walmart, United Way Worldwide, National Disability Institute, and tens of thousands of local, small business and nonprofit affiliates who were all using her spreadsheet system – because they all had the same problems: a lack of coordination, widespread redundancies, no visibility and no organization. With Kate’s spreadsheet system, they achieved a 130%, three year, year-over-year ROI. In fact, Kate found similar success with all of her clients, regardless of industry or company size. So, along with one heck of a superhero team, she created Lately to organize the mess, automate repetitive processes and eliminate the “overwhelming” feeling that every marketer she’d ever met had complained about. Prior to founding Lately, Kate served 20 million listeners as Music Director and on-air host at Sirius/XM. She’s also an award-winning radio producer, engineer and voice talent with 25 years of national broadcast communications, brand-building, sales and marketing expertise. [04:00] Talking radio show hosting, software, authenticity, and how silence is really powerful. [09:00] How Kate’s unhappiness and her Dad shook her by her shoulders to remind her that she can’t work for other people. She couldn’t conform to her mail bosses rules. Her husband gave her the book, The Art of the Start by Guy Kawasaki. The next day she met her first angel investors and started her first company. [14:00] Organization is essential, quoting Tony Bourdain and Mise En Plus, everything in it’s place. He has his mise en place, referring to the ingredient station that a chef sets up before service. [18:00] Methods and procedures are crucial for growing your businesses into companies and corporations. Consistency is key for helping humans work better together for common goals. [23:30] The mistake of people writing blogs and only posting about it one time. Lately uses Artificial Intelligence to pull out key quotes and topics to generate new unique posts for social media. Plus we demo the Generator tool. [24:00] Improving sales teams and their use of social media marketing, using Lately’s artificial intelligence to break up blogs into multiple posts. Plus a live demo with Kate using the dashboard in Lately. [35:00] Automatically guessing your color codes for your brand. [45:30] Pulling back the black curtain of marketing similar to how Quickbooks changed their industry too. Relating this to the 20,000 audits she did for Wal-Mart. [55:20] The importance of sounding good. Discussing how Kate and others use software like Dragon and JAWS, to help with their day to day disabilities. She used to work with the National Disability Institute. [56:40] Coaching others on working through their disabilities. Giving back after people gave back and helped Kate work through her own. [59:00] Connecting about disabilities and namedropping Maxwell Ivey aka The Blind Blogger. Kate visited the Pentagon when all of this new software was coming out regarding screen readers. Life gives you lemons and it’s all about what you do with it. [01:01:15] Her aunt lost her three children in a fire. She came out of that experience as a powerful mentor and leader. [01:02:10] If we can just change one course of a life to improve, that’s the true game of success.